We have several positions available for HGV Class 1 drivers required for a Monday to Friday shift. 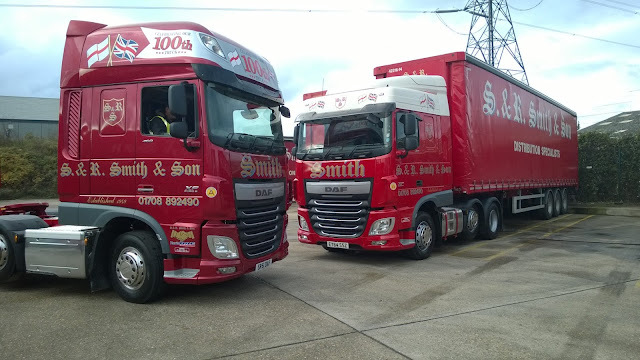 We are a family business based in West Thurrock who specialise in distribution in and around the South East of England. A basic week would consist of a guaranteed 50 hours paid at £10.00 per hour plus attendance/performance bonus of £50 per week with additional shifts, early starts, overtime and collection bonuses available.